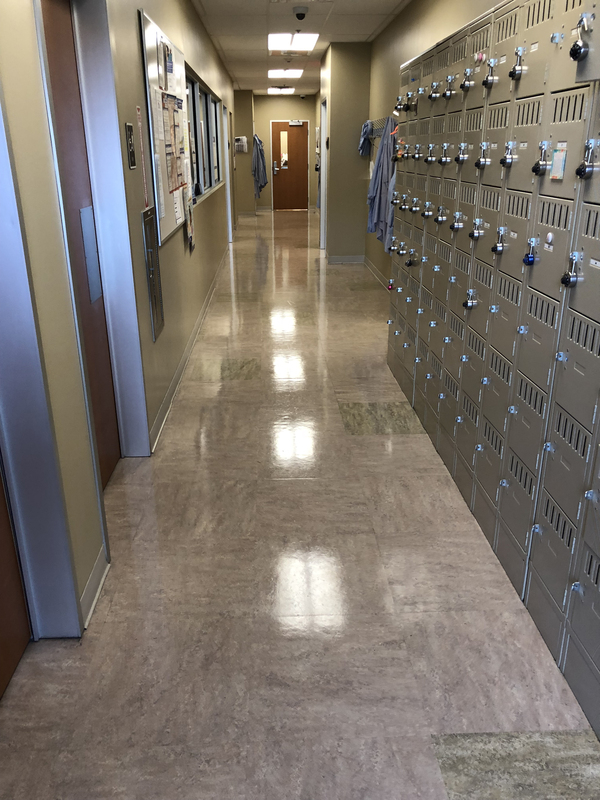 Clean Start, Inc. specializes in stripping and refinishing floors at your office or home (vinyl composite tile, concrete, ceramic tile, linoleum). Don’t let the look of your floors embarrass you anymore. 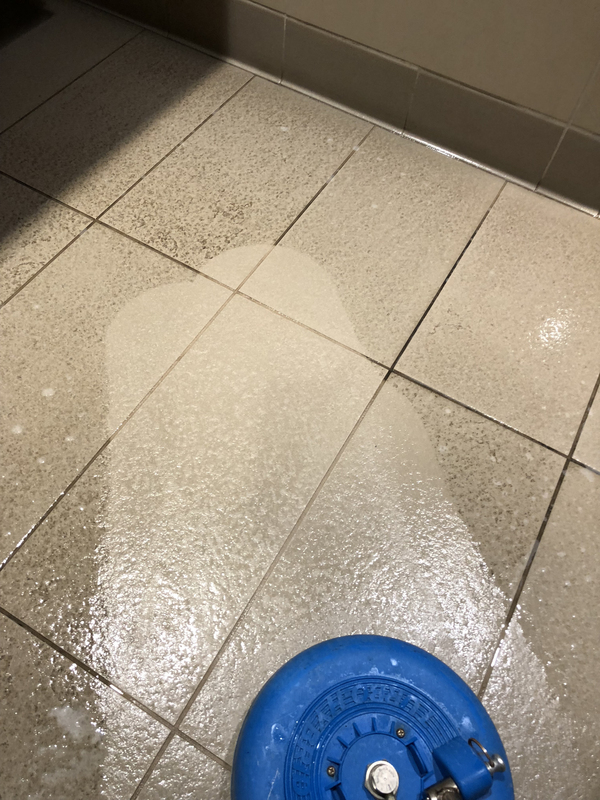 Your floor is usually the first thing a customer or visitor notices when arriving. 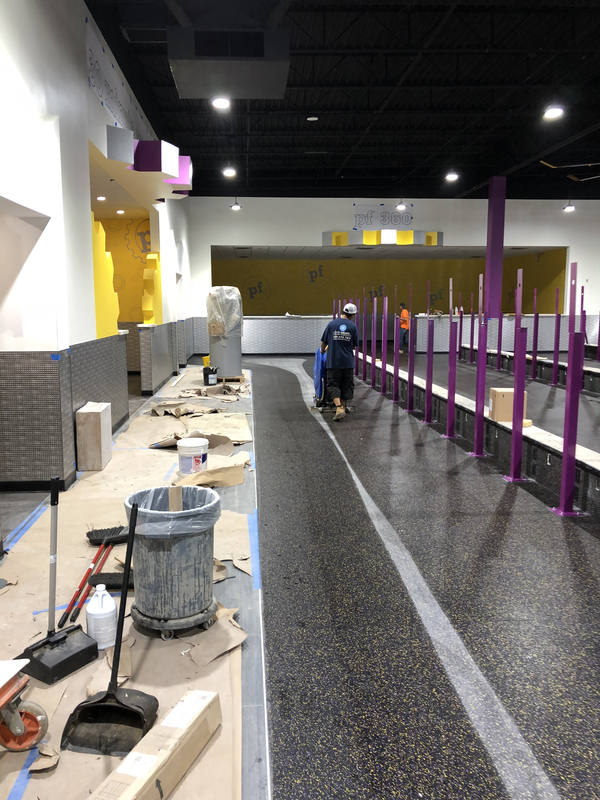 We clean many kinds of floor. We also provide a “maintenance service plan” for your floors to help keep your floors looking their best all year round. 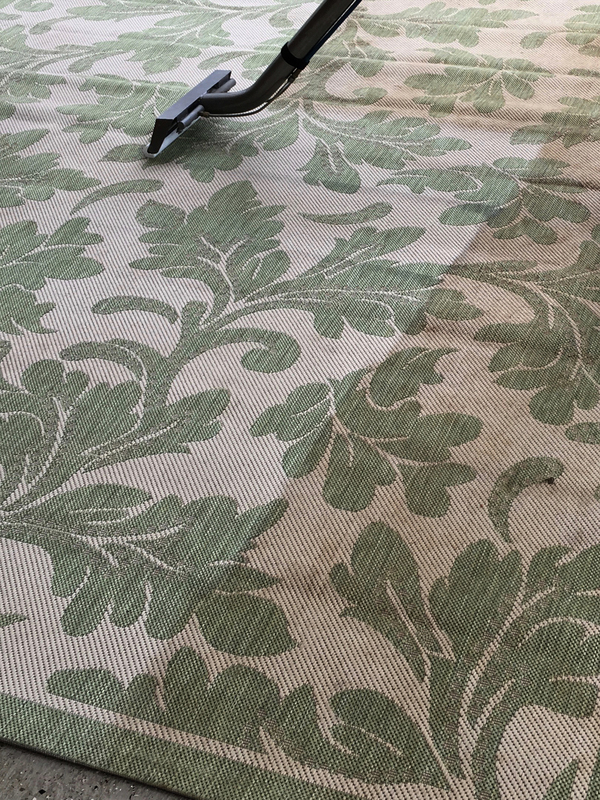 Once we refinish your floors add a “maintenance service plan” for a continuous shine all year long. Let Clean Start help you shine again.